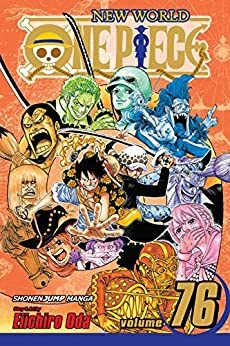 As Luffy and the Straw Hats battle it out with the Doflamingo family, we flash back to the childhood of Trafalgar Law. What made him the man he is today, and what is the cause of the grudge he bears against Doflamingo? Things really start to pick up in this arc as we find out more about law past and his connection to doflamingo. Recommended for every one piece fan.